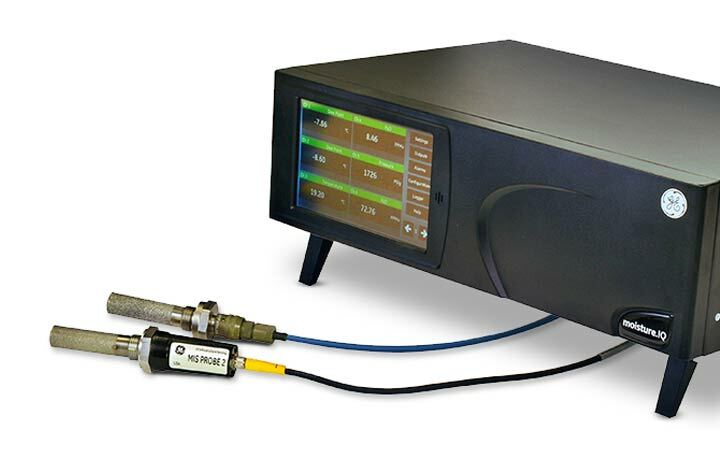 The latest in moisture analyzers uses charts, graphs and windows to display moisture, oxygen, temperature, pressure and two auxiliary inputs. Now use upto 6 channels simultaneously on a large LCD screen for ease of use. 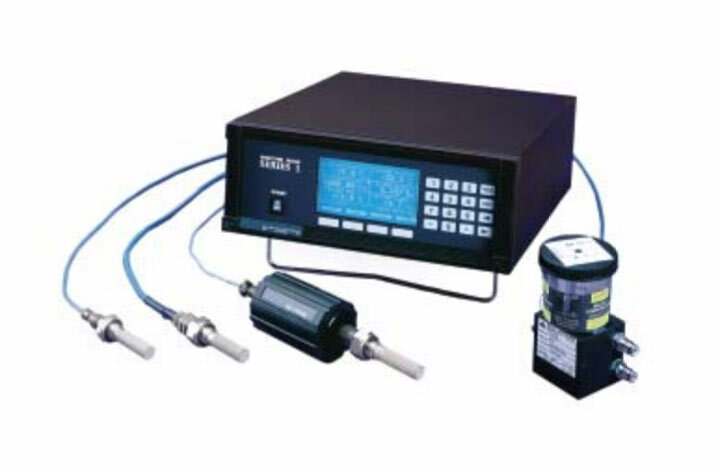 The moisture.IQ Analyzer is a multi functional, multi-channel analyzer used wherever moisture impacts the quality, efficiency or performance of a product or process. It will measure moisture in gases, non-aqueous liquids and oxygen in gases. 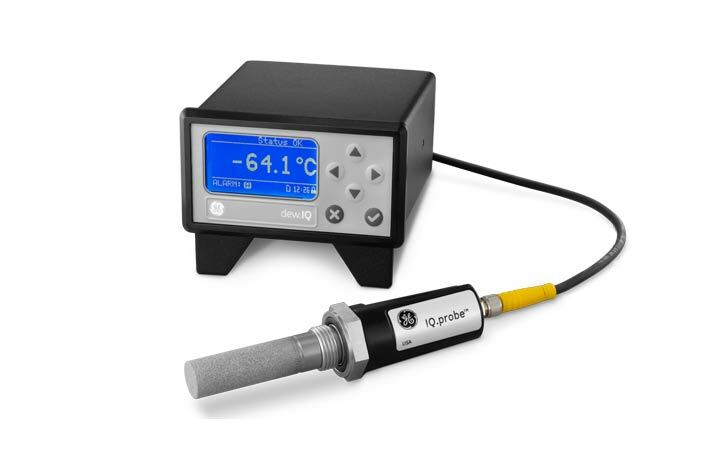 The dew.IQ Single Channel Hygrometer is a combination of the M Series moisture probe and the latest in technological advancements that achieves superior speed of response, stability and overall performance.